Talk Title: Slowing the Sixth extinction. Tony Brown is an architect/educator who has dedicated the past 40 years to working to transform education, teaching how design can preserve the natural world. He spent 13 years at Paolo Soleri’s Arcosanti exploring urban design and systems thinking as well as developing Soleri’s designs into constuction drawings and building many of the structures. At Arcosanti he also became a 50 ton crane and backhoe operator. After moving to Prescott he worked as a janitor, illustrator, graphic designer, writer and magazine editor. His architectural work includes several historic building renovations at the Grand Canyon National Park as well as a visitor book store recognized as an exemplary building by the National Renewable Energy Laboratory. He designed the first container house in Arizona which received a Coconino County sustainable building award. 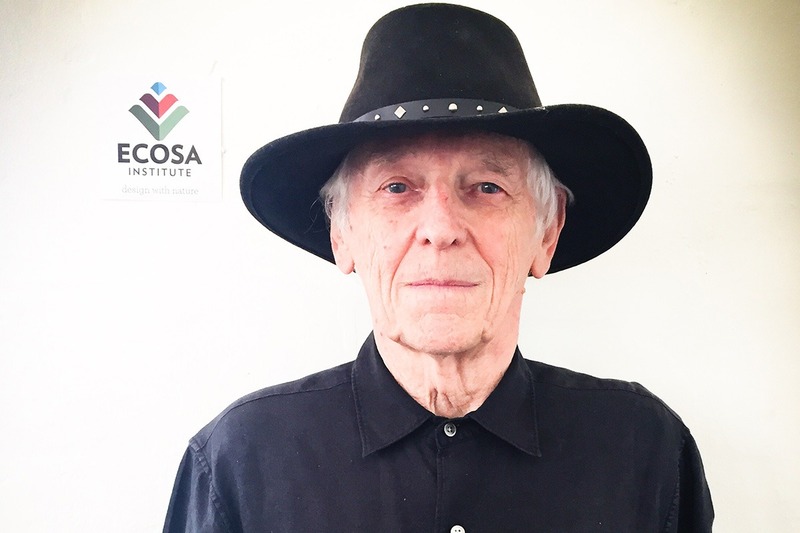 In 1998 he founded the Ecosa Institute to connect design and ecology to address the many environmental challenges we face. He has lectured at universities around the United States and abroad and continues to pursue new ideas in architecture, education and ecology.